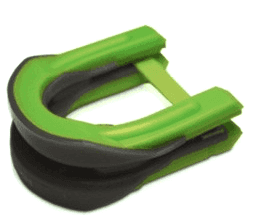 Zyppah is a mandibular advancement device (MAD) that has an added tongue restraining mechanism built into it. MADs work by holding the lower jaw in a forward position. This means that as you relax into sleep, the soft tissues at the back of your mouth are prevented from obstructing your airway. 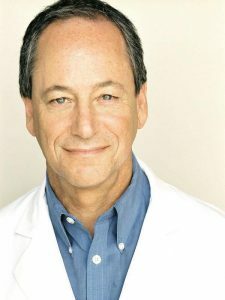 Dr. Jonathan Greenburg, the inventor of Zyppah, identified that the major limitation of MADs was that they do not address the issue of the tongue, which can also cause an obstruction. The innovative design of Zyppah lies in the strip of elastic which holds your tongue flat as you sleep. Zyppah (happy Z spelled backward) has been on the market since 2012. 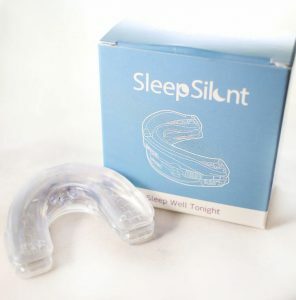 Reviews of the device have been very positive and suggest that it is a highly effective solution for the reduction of snoring. There have been some concerns raised about the customer service of the company. This is not totally surprising given the young age of the company. Zyppah is once again looking for investors though wefunder. This is the third time that they have sought backing on this platform to grow the business. Over their three campaigns, they have raised more than $1.5 million. The current campaign is being run off the back of the upcoming FDA approval to sell Zyppah as an over-the-counter snoring reduction device. If they receive this approval, it would allow them to sell the device through retailers such as Amazon. Presently they are limited to selling through their own website. If you are particularly passionate about Zyppah and would like to own a piece of the company, the minimum investment amount is $250. If you invest $500, you can get a free device along with your shares!